NEW YORK (AFP) — US composer Elliott Carter, one of the USA’s greatest living artists, celebrated his 100th birthday Thursday. Major concerts were planned to mark the centenary in New York, London and Paris, according to the website www.carter100.com. Described by 20th century classical music giant Aaron Copland as “one of America’s most distinguished creative artists in any field,” Carter has been a major force for five decades. 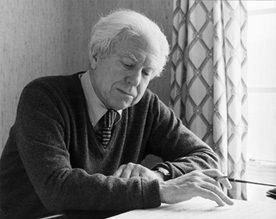 In 1960 he won the first of two Pulitzer prizes with his groundbreaking String Quartet Number Two. 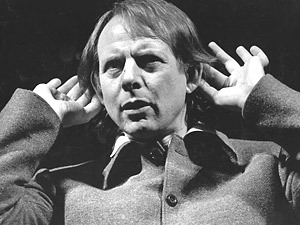 But Carter, who has been awarded Germany’s Ernst von Siemens Music Prize and France’s Commandeur dans l’Ordre des Arts et des Lettres,” never rested on his laurels. 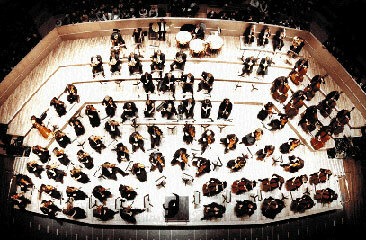 He composed no fewer than nine pieces in 2007 and is scheduled to have written another seven by the end of this year. Awards: First Prize cash award of $1000 and second prize cash award of $500 plus performances by the University of Illinois New Music Ensemble in the fall of 2009 at the Krannert Center for the Performing Arts. Additional awards and performances may be given at the discretion of the judges. All submissions must be postmarked by February 27, 2009. The American Music Center (AMC) and American Composers Forum (ACF) have teamed up with Columbia University’s Research Center for Arts and Culture to conduct the first major study of living composers. The study aims to gather important data to guide our efforts in better serving and advocating for composers of all styles and backgrounds. If you are a composer, you can be a part of this important research. We invite you to contribute to the study by filling out the online survey at the link below. The survey is estimated to take 20 minutes of your time. Your participation will broaden the study’s reach and give us a better understanding of current trends in the field. 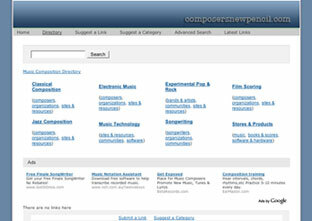 Thank you for helping us to help composers.